Welcome to Day 956 of our Wisdom-Trek, and thank you for joining me. Thank you for joining us for our five days per week wisdom and legacy building podcast. We are broadcasting from our studio at The Big House in Marietta, Ohio. Today is Day 956 of our trek, and it is Wisdom Wednesday. Be honest. You would probably wonder if your friend needed medication. Although your friend was describing what she did this morning, the first few details sounded like she was talking about someone else. 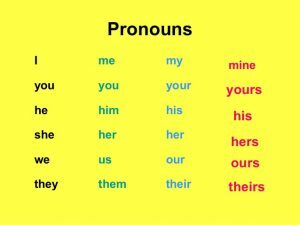 If the information was about her and spoken by her, why not use “I” and “my”—what we call “first-person pronouns” in grammar? Why would she refer to herself in the third person? We just don’t talk or write like that. The first two verses use the first person (“I”), which leads us to believe that Ezekiel himself is writing. But then there is a switch to the third person in verse three, as though the writer was not the famous prophet (“to Ezekiel”: “him”). Then it’s back to the first person (“I”) again in verse four. What’s going on? Can’t Ezekiel decide if he’s writing or not? There’s no multiple personality disorder here. 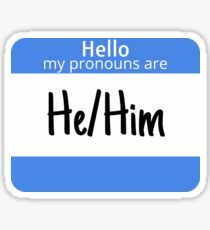 The switch between grammatical persons is simply the tell-tale sign of an editor. Someone other than Ezekiel inserted verse three to make it clear that the prophet wasn’t crazy. Rather, the prophet saw God and was led by the Spirit to describe what follows in the book. Who had the authority to edit the Bible like this? The short answer is whomever God moved to do so under inspiration. The longer answer is that, in the case of the prophetic writings, someone accepted by the believing community of Israel to be a member of the prophetic class or tradition served as editor of the preaching and teaching of the prophets. A picture of a prophetic class emerges during the time of Elijah and Elisha. The prophets lived together in an organized community. The group was known as “the sons of the prophets” (2 Kings 2:3, 5, 7, 15) and included married couples (2 Kings 4:1). Such communities began at least as early as the time of Samuel (1 Samuel 10). The prophetic community in Elijah and Elisha’s era was large. During the time of Elijah, there were at least 100 prophets hidden by Obadiah from Ahab and Jezebel (1 Kings 18:4). During Elisha’s period, 50 “sons of the prophets” which isn’t even the whole group, are mentioned (2 Kings 2:7). The “sons of the prophets” served God under the leadership of a main prophet, who did most of the public speaking. We have several specific examples of this: Baruch (Jeremiah 36), Gehazi (2 Kings [5:20]), and Elisha (2 Kings 2:5). Any of the unnamed prophets within the community could have been tasked with gathering the written words of their teacher, the main prophet, and putting them into a scroll or book. Writing down, organizing, and editing the prophet’s words could have taken place entirely after the death of a leading prophet, under the guidance of the Spirit. This process is similar to the way the Gospels were produced. We don’t know for sure how it worked, but we do know that more than one hand was responsible for what we have today. That these people served God in this way, without recognition, is a lesson to us all. That will conclude our essay for this week. 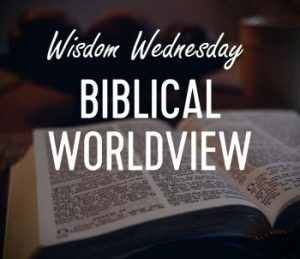 Next Wisdom Wednesday we will continue with the Old Testament as we look at Dr. Heiser’s next essay titled “Bizarre Visions for the Worst of Times.” I believe you will find this another interesting topic to consider as we build our Biblical worldview. 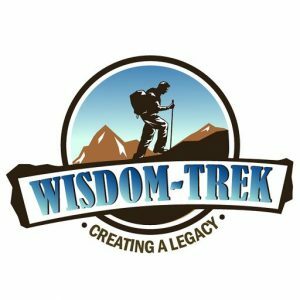 If you would like to listen to any of our past 955 treks or read the Wisdom Journal, they are available at Wisdom-Trek.com. I encourage you to subscribe to Apple Podcast or Google Podcast so that each day’s trek will be downloaded automatically.